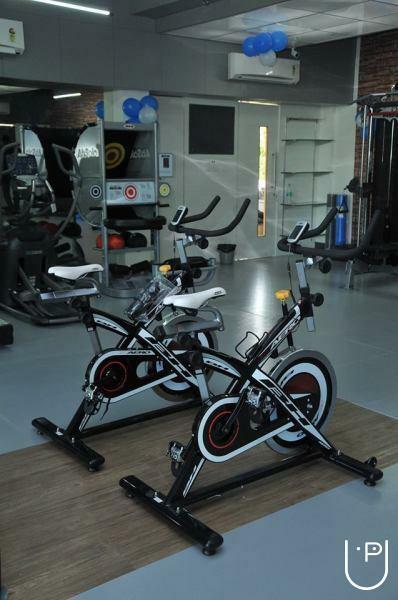 Being a player in the fitness industry is not just about offering fitness equipment. 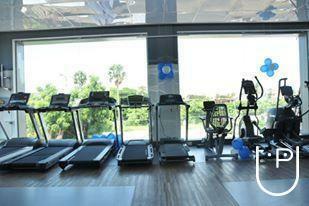 It is about offering the complete package of fitness, from offering world-class equipment to maintaining them. That’s where we come in. 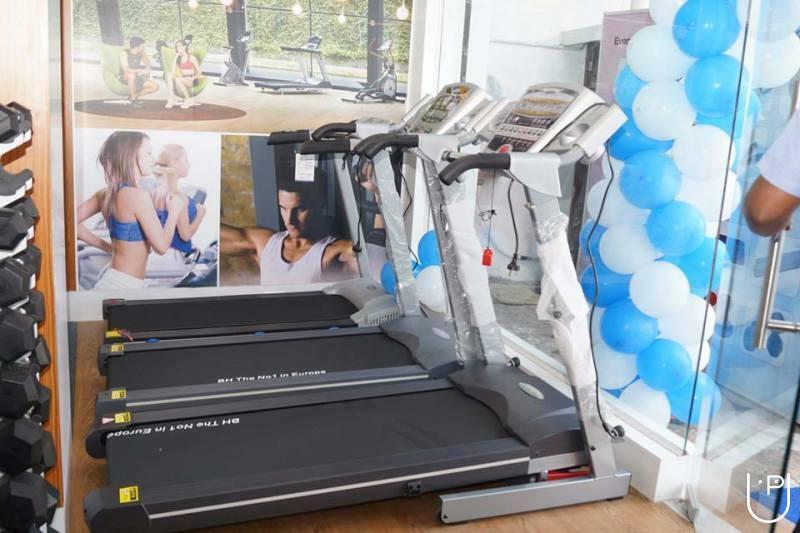 We are ACME, pioneers in the fitness equipment industry, with over a decade of valuable experience in setting up premium gyms and health clubs across the country. Our presence in eight of the fastest developing cities in the country - Chennai, Mumbai, Bangalore, Delhi, Cochin, Kolkata, Pune and Coimbatore - has given us a nationwide clientele from varied industries. 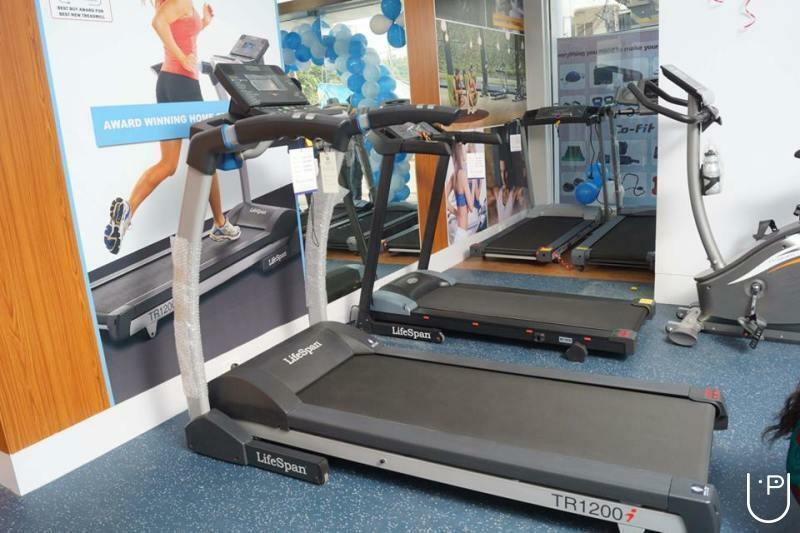 Be it India’s leading corporates, or top gym operators like BCCI, Leena Mogre and O2, ACME has created a niche for itself as the most sought-after name for fitness equipment. ACME not only offers you the best equipment from the most renowned global brands, but also fabulous post-sales service and excellent leasing options, made possible because of our strategic tie-up with First Leasing. 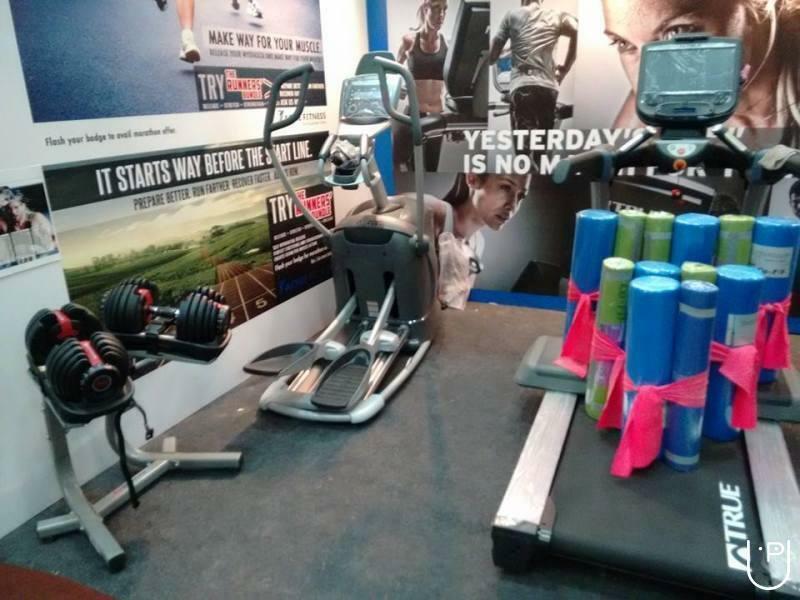 ACME FITNESS PVT LTD conducts classes in Gym. It is located in Koramangala, Bangalore. It takes Regular Classes- at the Institute.